Openow™ is the complete mobile security solution for SMARTair® wireless access control systems. Mobile access with the Openow™ app makes life easier and more secure for everyone. 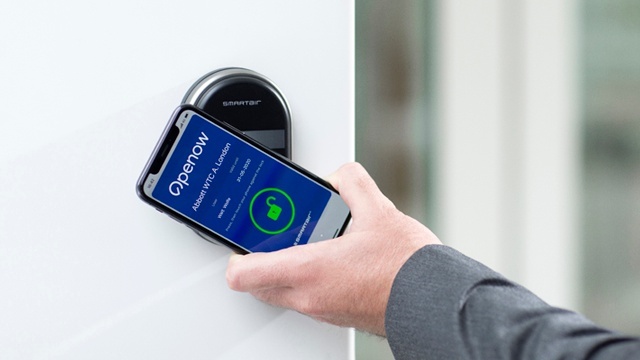 If you have a SMARTair® access control system, your users can open doors with their mobile phone and the Openow™ app. Facility managers can send, revoke and update virtual keys from anywhere. For security staff, business owners and every user of a site — from nurses on a ward, to mobile workers in a co-working space, to students in an accommodation block — Openow™ takes mobile security credentials to the next level. 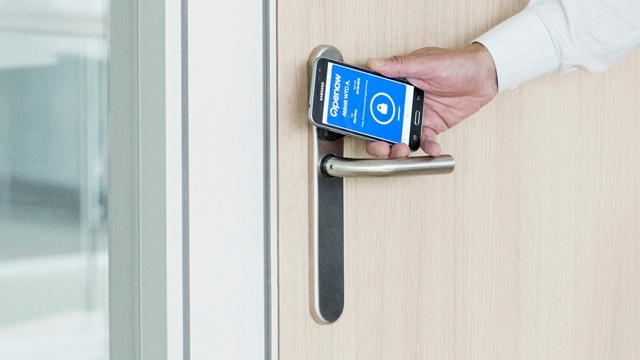 Would you like to unlock doors using a smartphone? 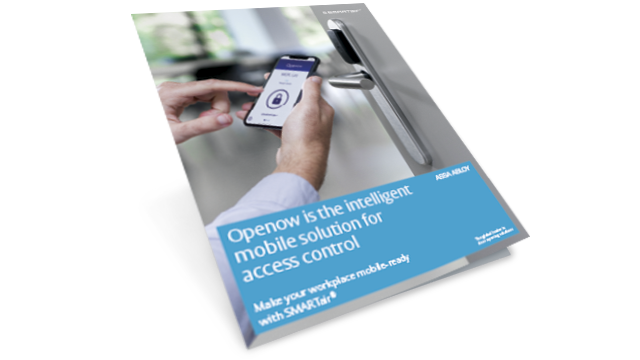 Download the Openow™ mobile security brochure to discover our innovative solution for phone access control.